We are delighted to announce that Iwan Wyn Jones has joined the Marketing department, initially on a twelve month contract, as Events Co-ordinator and Marketing Assistant. Iwan has been with the railway on a seasonal basis for several years, working on the buffet cars, but moved over to marketing last summer. Having been working ‘on the frontline’, he has a very good idea of who our customers are and what they want. 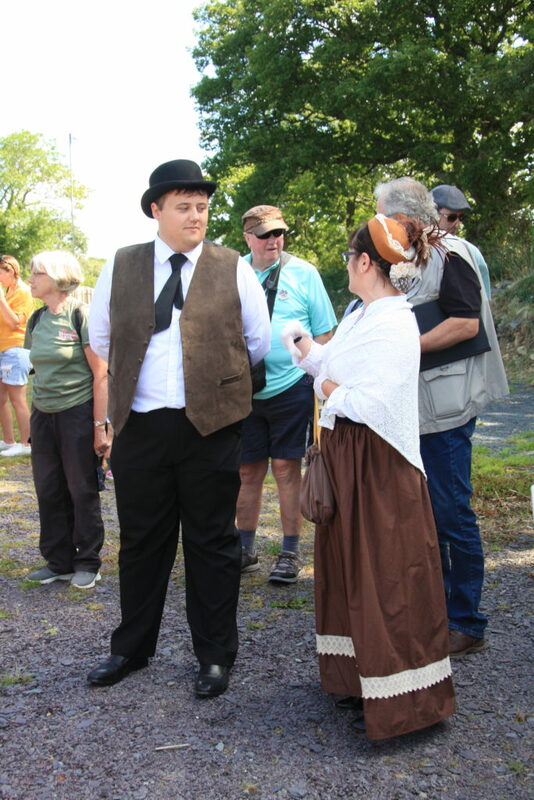 We are also very pleased to have a fluent Welsh speaker on our team and Iwan has already been called upon to do a live broadcast with Radio Cymru. He has taken part in many of our events and did a lot of work helping to co-ordinate the Heritage Trains last summer. We are hoping this will assist us in getting information out about events earlier in future, flag up problems sooner and be able to collate the information in less panic. Iwan is based in Harbour Station in the top corridor above Spooner’s, working closely with Roger, Chris and John.